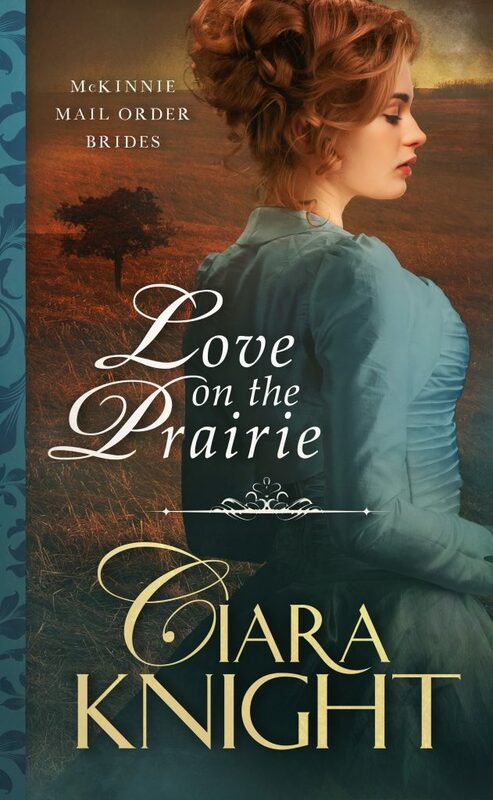 Ciara Knight brings the ravages of war and life in the west to life in this book. These sisters have lost everything but each other. You are carried along on this tale of loss, disaster, friendship and love. This action packed story will keep you breathless. Ciara is at again! She’s got another strong woman conquering what comes her way! Love my guilty pleasure reading by Ciara Knight!! Great way to spend some relaxing time just for me! Abigail Mckinnie is a survivor of Civil War march through Atlanta. She has lost loved ones, seen her sister attacked, and her post-traumatic stress is difficult to manage. But she is a survivor and she is in charge of her sisters’ survival. She will not be broken. So, she agrees to become a mail-order bride for her cousin and travels west to marry him. She plans on sending for her sisters as soon as possible. Only, her future changes on her way out west. Owen Baker had a wife, albeit briefly, and lost her. Like most women, she wasn’t strong enough to survive in the west. He vows not to marry again but to survive on his own. He has a partner and friend and that’s all he needs. Until fate delivers a different blow. A woman arrives on the prairie looking for his newly deceased friend. A stubborn, beautiful, frustrating, hard-headed, attractive female. He does all he can to run her off – but she’s not budging. This is a wonderful story of how Owen and Abigail and how they overcome the challenges that life has placed before them. Sometimes the heart wants what the heart wants and love trumps all.